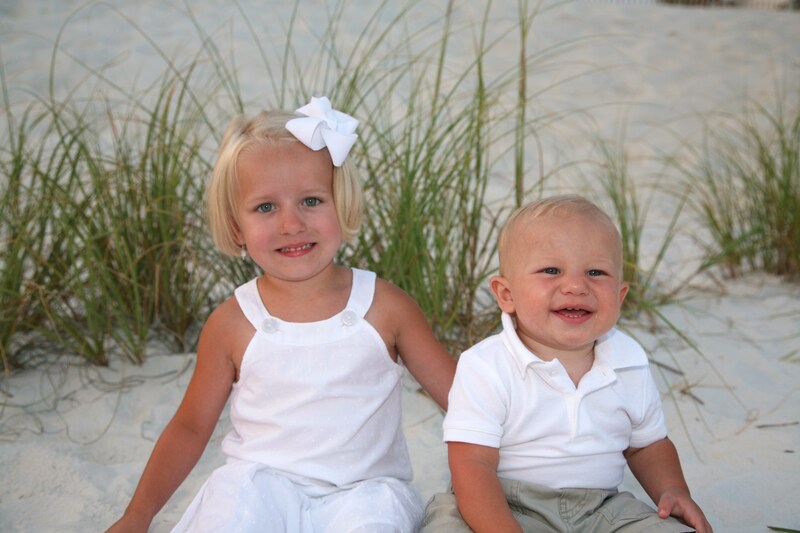 Many families that venture to the area want to bring a tangible memory home with them and having professional photos taken on the beach is a fabulous treasure for the whole family to share! By the way, just in case you were thinking you might take a little bit of our precious sugar-white sand – that’s illegal! So stick to photos and shells! Professional photographers are available in the area and pricing ranges from a minor pocket pinch to some major investing – but we love PerceptionsByMayer photography. Joseph Mayer provides his services in the Beaches of South Walton and Destin area and charges a very reasonable rate and allows his subjects to use his photography for printing at their own leisure and even finds time to throw together a cute video presentation with music for his customers!